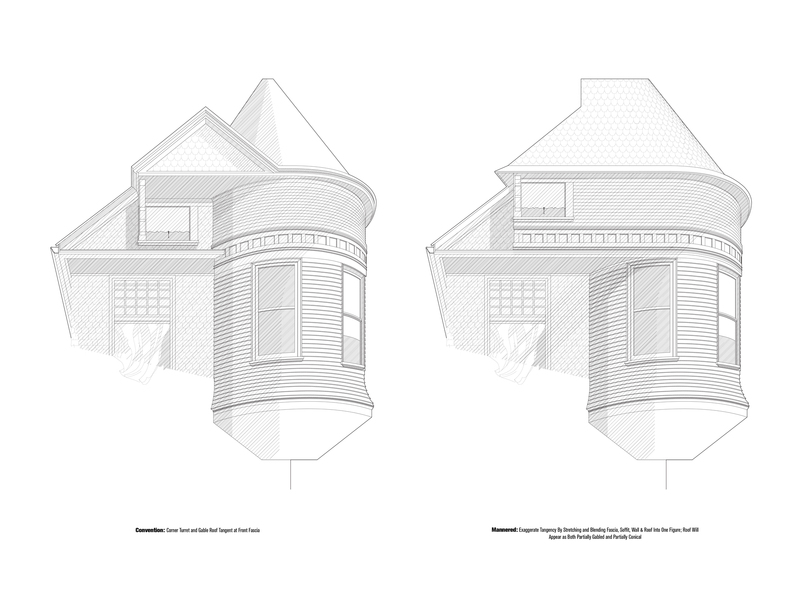 Starting this weekend, Jai & Jai Gallery in Los Angeles will be hosting a new exhibition showcasing the work of Oakland, California-based architecture firm, Endemic Architecture. 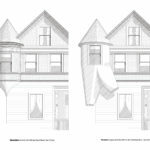 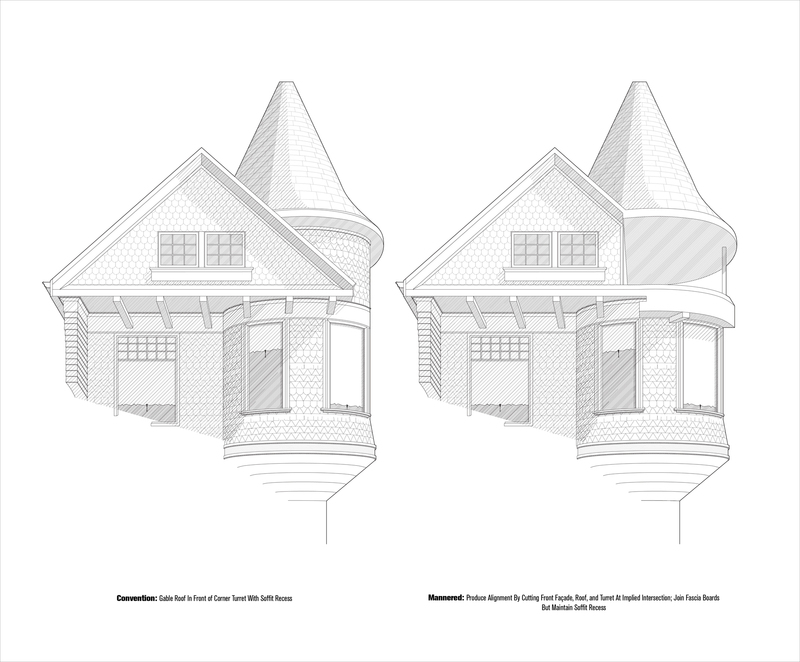 The firm’s new exhibit, Mind Your Mannerisms, delves into the zany world of San Francisco architecture by examining that city’s ubiquitous corner turret morphology through drawings, scaled models, and photography. 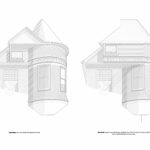 By embarking on a formal and existential exploration of quirk-heavy San Francisco Victoriana, Endemic Architecture Principal Clark Thenhaus and his team seek to analyze the turret and its multivalent tendencies. 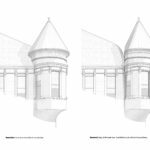 In their efforts, the design-researchers deftly use a mix of traditional architectural representation and contemporary digital manipulation to explore elaborations of the Victorian turret. 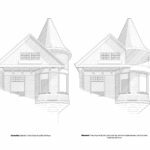 These formal and stylistic incongruities, described as “architectural contradictions, exaggerations, and counter-intuitions” in exhibition text, are treated as bad habits, amplified, and made worse to prove a point. 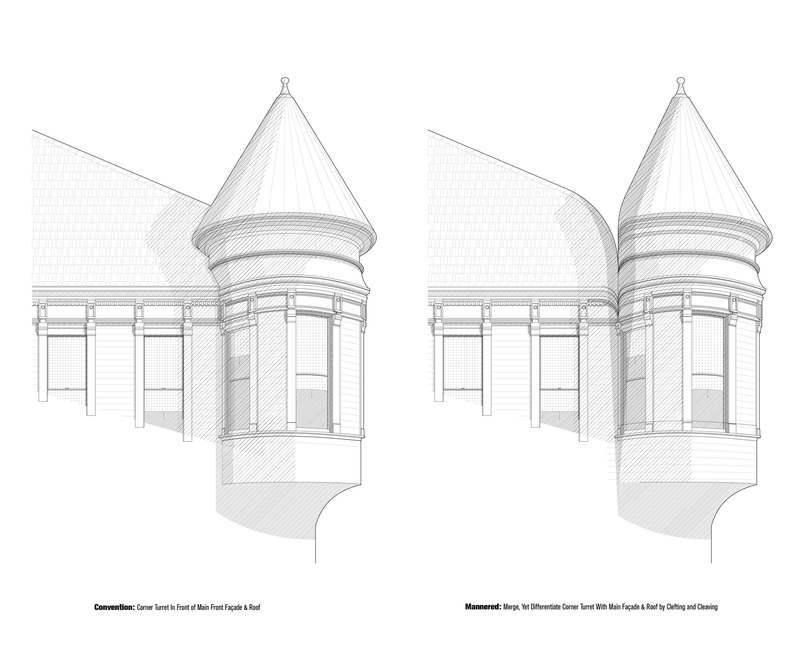 As the designers manipulate and exaggerate the turret’s salient qualities, fascia boards get extruded and swept across facades, rooflines pucker at their corners, newels turn parabolic, and shingle patterns shift, grow, and change in scale. 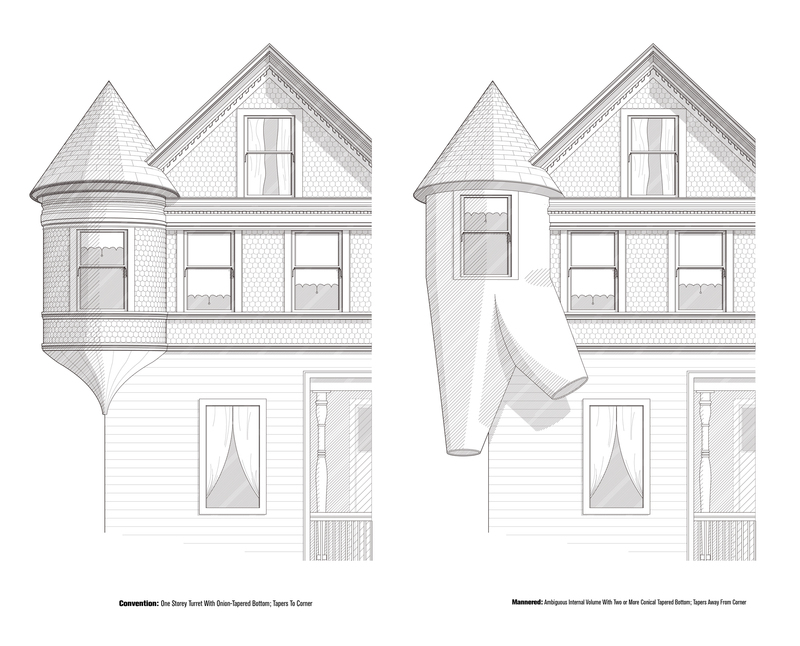 Thenhaus, recent recipient of a 2015 Architectural League Prize for Young Architects and Designers, described the underlying thesis of the project one of working through a ubiquitous architectural feature of his newly adopted city, where turrets are part of the accepted vernacular, inscribed within the city’s zoning code, sometimes clashing with more prosaic urban issues like lack of affordable housing and a need for increased density. 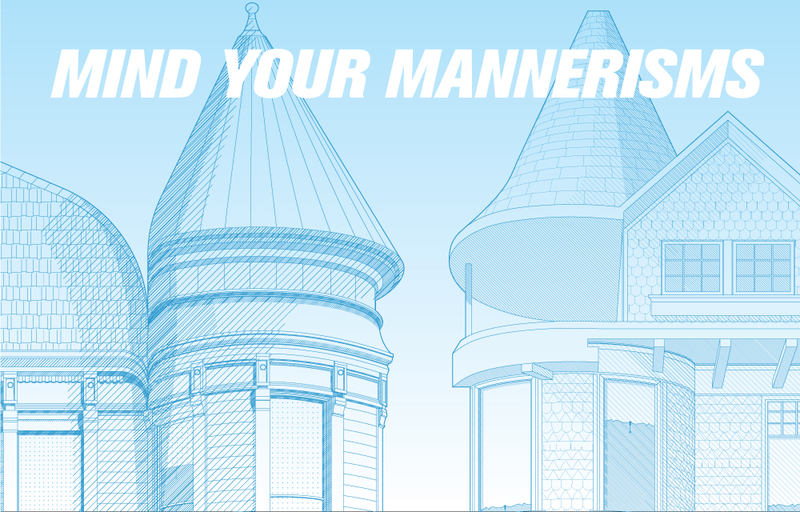 The exhibition goes on view August 13th at 6pm and runs through the summer.